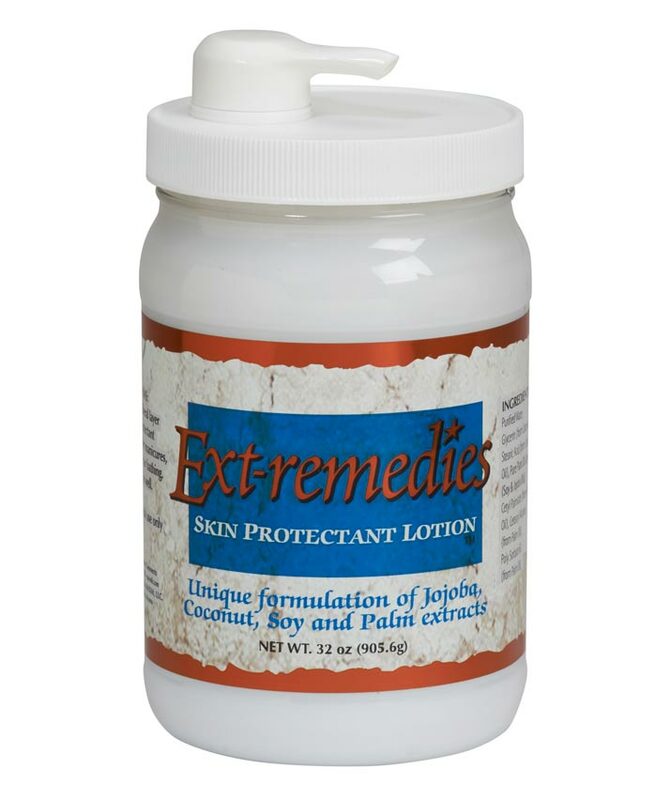 Try our unique lotion, a blend of plant based bi products containing Jojoba, Coconut, Soy and Palm extracts. 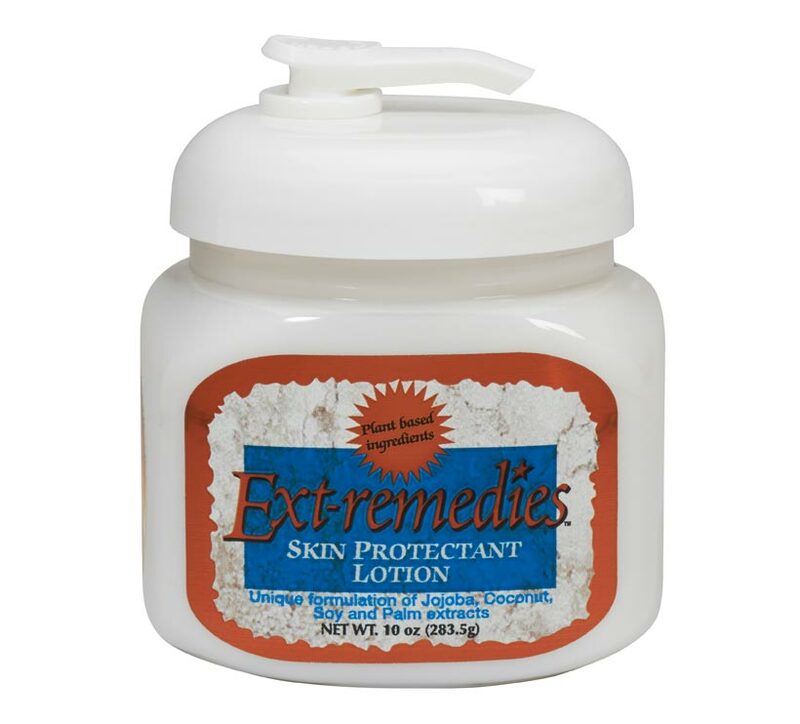 Ext-remedies Lotion is non-greasy, quick absorbing and abundant in moisturizers that condition the skin and leaves it healthy looking. Lotion is available in all Pedi Redi fragrances. Why should I use your lotion? What makes yours different? 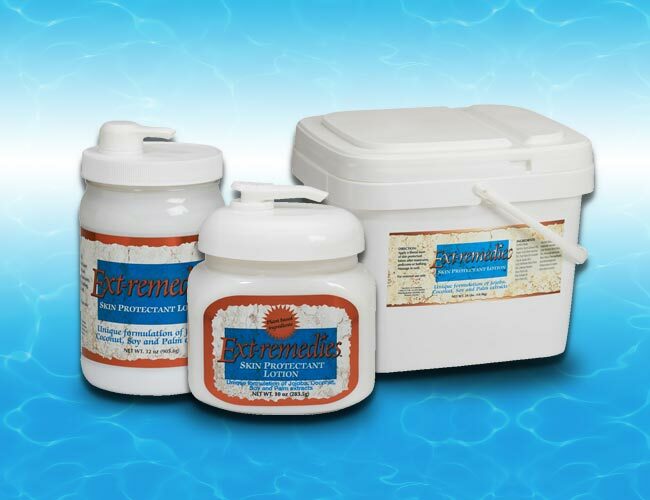 Our lotion is made with plant based ingredients and is more natural as it is not made primarily with synthetic chemicals. 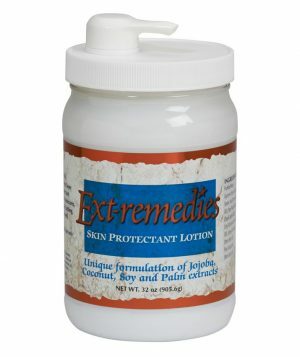 Extracts from Jojoba, Coconut, Soy and Palm make this lotion a great alternative on the market today. 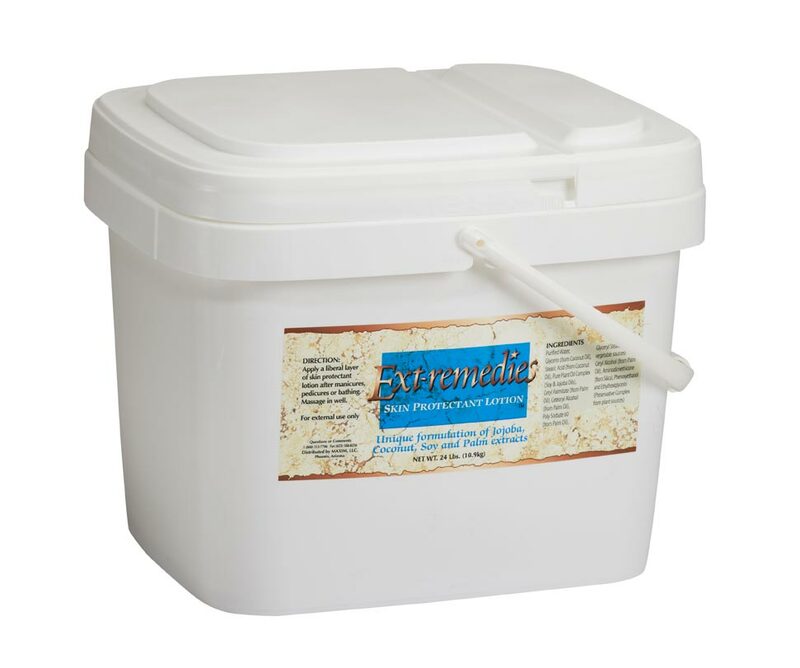 May I retail this solution in my salon? Yes, clients will make this their favorite daily lotion. Techs and clients have reported “best lotion ever” and “I’m a lotion person”. For best results, clients should exfoliate skin with Masque/Scrub first.